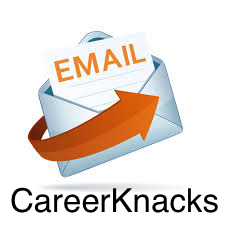 Immigration Archives - CareerKnacks Ltd. The April 2017 Visa Bulletin shows some movement forward for the employment-based categories. Once again, USCIS has indicated that employment-based applicants must use the “Final Action Dates” chart (shown below) to determine when they may file their adjustment of status applications. This month, the Final Action Dates mostly moved forward by several months. 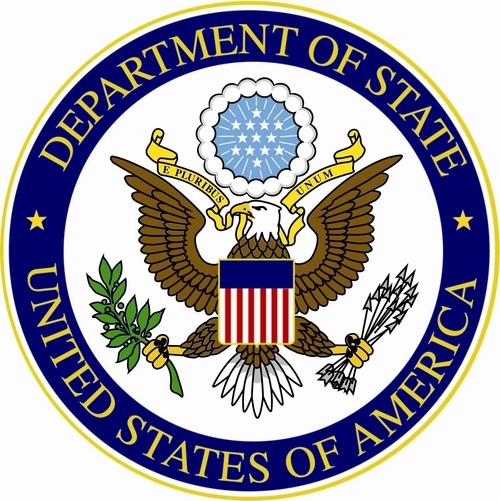 The 3rd preference Philippines category (which includes Schedule A Nurses) moved forward by six months (from March 15, 2012 to September 15, 2012), so that anyone in that category with a September 15, 2012 priority date or earlier is now eligible to submit an adjustment of status application with USCIS. Please note that, for employment-based cases, the priority date is the date on which USICS received an individual’s I-140 Petition. .Since we are always looking out for our CareerKnacks family of nurses, we wanted to share a really great graphic from Asian Journal on knowing your rights when it comes to immigration. Since it can be intimidating to be questioned in any way about your status, having a resource like this to refer to can really help to feel prepared if you find yourself in a difficult situation. For more information, had to their website to read the full article (and don’t forget to bookmark this graphic!). Although something like this is unlikely to happen, it is better to be safe and know in advance what your rights are. 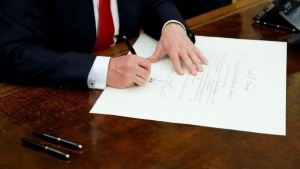 After the last one one was shot down in court, President Trump has issued yet another Executive Order this week regarding immigration. Six countries are affected by the latest order, including Iran, Somalia, Libya, Yemen, Sudan, and Syria. It states that individuals from these countries that do not currently have a valid visa are not eligible to travel to the U.S. for a period of 90 days. 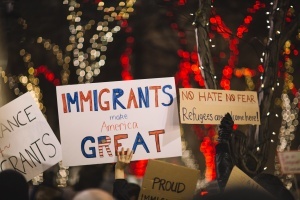 It is important to note that the Executive Order does not apply to green card holders, dual nationals, any visas valid on or before the date of the order, diplomatic visas, and those who have been granted asylum or refugee status before the order goes into effect. The Executive Order will go into effect on March 16, 2017 pending any further litigation. Today, we are sharing an update on the Trump travel ban, straight from our go-to immigration experts at Green and Spiegel. Head to their website to read the complete update. The February 2017 Visa Bulletin shows slight movement forward for the employment-based categories. As in January, USCIS has indicated that the “Final Action Dates” chart (shown below) must be used this month for filing applications for adjustment of status. This means that anyone who was eligible to submit an adjustment application in January will remain eligible to do so in February. 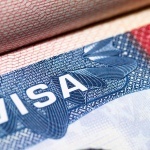 The Final Action Dates (which indicate visa number availability) for the employment-based categories mostly moved forward by a few weeks or months. 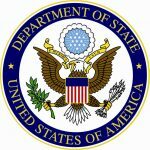 For instance, the 2nd preference Philippines category moved forward three months (from July 22, 2011 to October 15, 2011), so that anyone in that category with an October 15, 2011 priority date* or earlier is now eligible to submit an adjustment of status application with USCIS. *For employment-based cases, the priority date is the date on which USICS received an individual’s I-140 Petition. 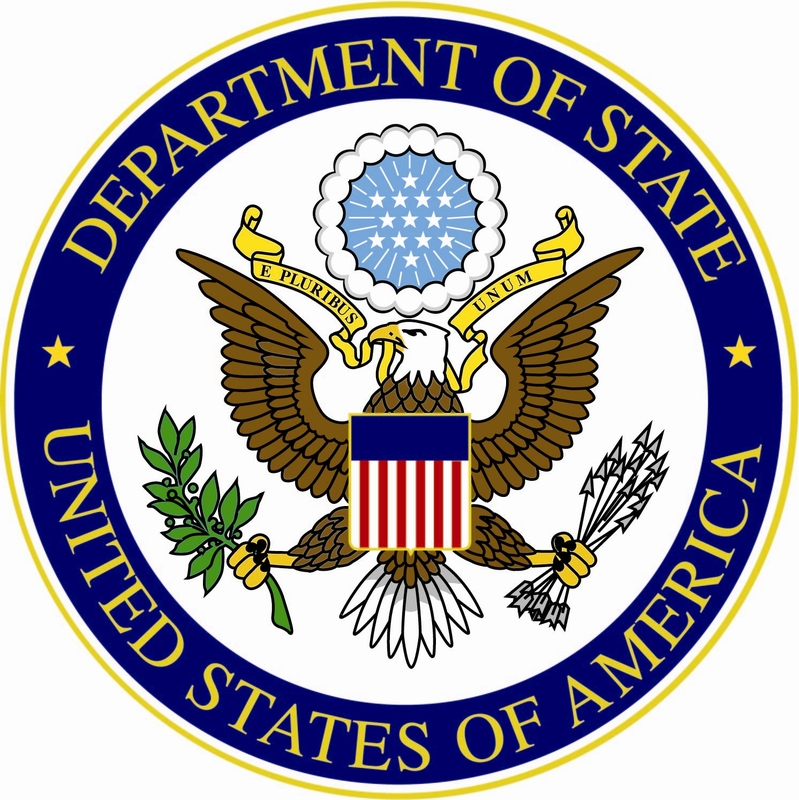 The January 2017 Visa Bulletin was issued earlier this week by the U.S. Department of State and can be seen here. To get the full scoop, we went back to our friends at Green and Spiegel for the full breakdown… read on for more information from the experts. What Will a Trump Presidency Mean for Business Immigration? The outcome of the Presidential election has created a sense of uncertainty for many of our CareerKnacks nurses and those who are interested in furthering their nursing career here in America. 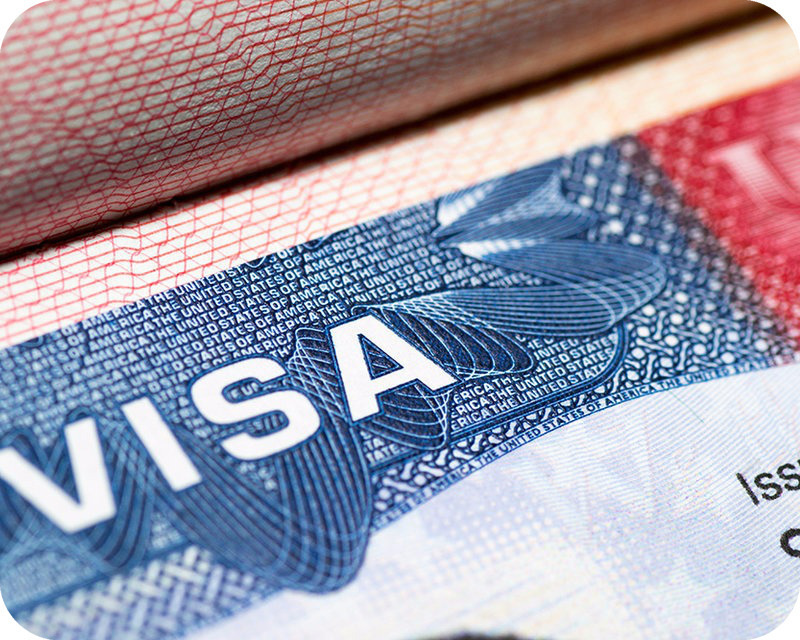 We decided to get answers from our good friends, and immigration attorneys, over at Green and Spiegel on the potential impact that the outcome of this election will have on business immigration to the United States. With the reality of a Donald Trump Presidency sinking in, many foreign nationals are understandably wondering how the election results will impact their status and future in the U.S.